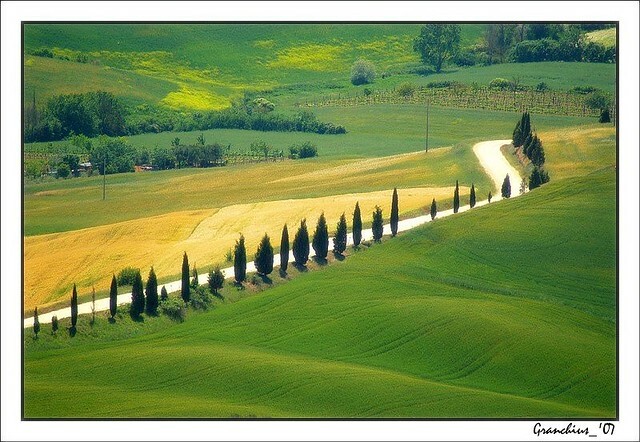 Val d'Orcia | Flickr - Photo Sharing! Lupinanto, fgenoher, mimfigen, DanAie, and 2 other people added this photo to their favorites. Please tag your photo " WorldWideLandscapes "
Very nice green tones ! From 'A Peach of a Shot' Group . Perfect shot! You have realy got amazing landscape shots!! You realised a very good pic with it, congratulation! I shot one which seelms a little like yours! la Val D'orcia c on i suoi paesaggi morbidi ha un fascino assolutamente speciale. Ottimo scatto! Free contest - VOTE !!!!!!! VOTE !!!!!!! stupende colline verdi, riprese con formidabile tecnica. Bella!